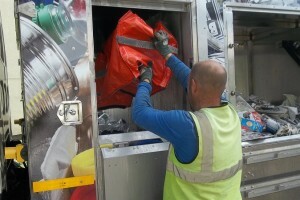 Newport wins national recycling quality award! The Reuse Centre will be closed Thursday 7th July for staff training. Sorry for any inconvenience. The Tip Shop and Llantrisant Shed are open as usual.